The Indonesian art scene is a very exciting industry. This is because Indonesia is predominantly known for its strong and multicultural community and hence the injection of modern art gives it a strong integration of religion, traditions, western influence and other social values. The social culture of Indonesia is very much influenced by its colonists like the Portuguese and the Dutch. Hence, you will find that both these cultures have been widely adopted in the social life of Indonesians and this is clearly seen among the architecture and such. There are many colonial buildings that have strong Dutch traits and elements which are still in existence today. In terms of traditional architectural design, Indonesia homes are built on stilts where they are covered with oversized roofs. The Minangkabau homes are also a popular architecture style which has migrated to Malaysia. On top of that, the modern and contemporary art scene is flooded with culture from other countries in the region and this means that you will be able to appreciate Indonesian art through the artists who are influenced by the likes of Asian, Arabic and European schools. 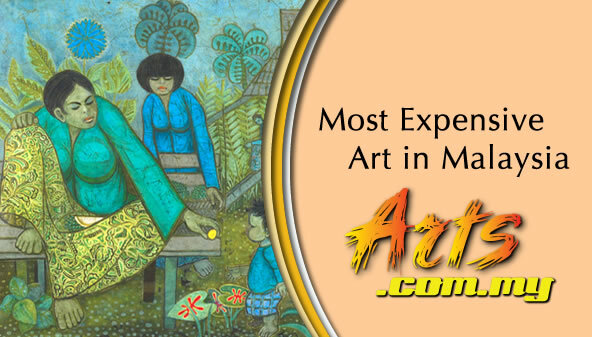 It is in integrations like these that you will be able to enjoy Indonesian art whereby they are very much prominent. Furthermore, the rich historical trait of Indonesia provides the settings for the tradition of Indonesian art. 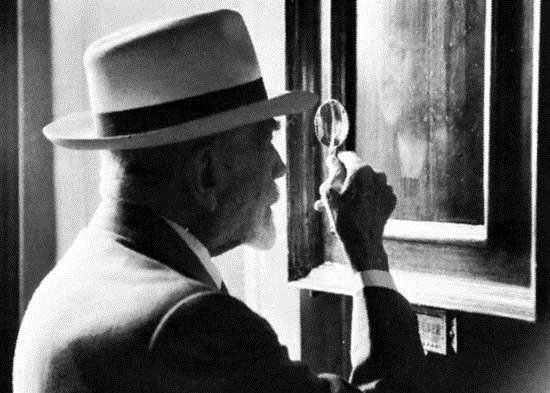 To understand Indonesian art, one must learn about its history. Today, Indonesia has the largest community of Muslims in the world. However, throughout history, there have been other religions which have been prominent. 86% of Indonesians today are Muslims while others are Hindus, Buddhists and Christians. This means that it will be common to find a lot of religious traits in the arts and culture of Indonesia. In terms of music alone, there are hundreds of forms in Indonesia. The ‘Gamelan’ is perhaps the most distinguished type of arts which is the traditional music form said to have originated from Java and Bali. The one very popular music ‘export’ of Indonesia is the ‘Dangdut’ which is very much the pop type of music sang with a free dancing style performance. The Dangdut came about around the 1970s when it was mainly used during political campaigns which have been performed until present day. In recent years, the popularity of Dangdut started to gain its prominence where it has been performed in many events and has since been well received in neighbouring countries like Malaysian and Singapore. The Keroncong is other performing arts which is very popular in Indonesia which is said to have originated from Portugal and brought by the colonists. Other popular performing arts include the ilkes of the Sasanda and the Angklung. If one is into dance, then you might like the Ramayana and the Mahabarhata which is said to have originated from India. There is the Wayang Kulit performance where it is typically a Javaness and Balinese traditional shadow puppet show. This is the same Wayang Kulit which is commonly performed in Malaysia while people of the Minangkabau performs the Randai traditional folk theater. Crafts in Indonesia is very rich due to its long historical traits and multicultural society. 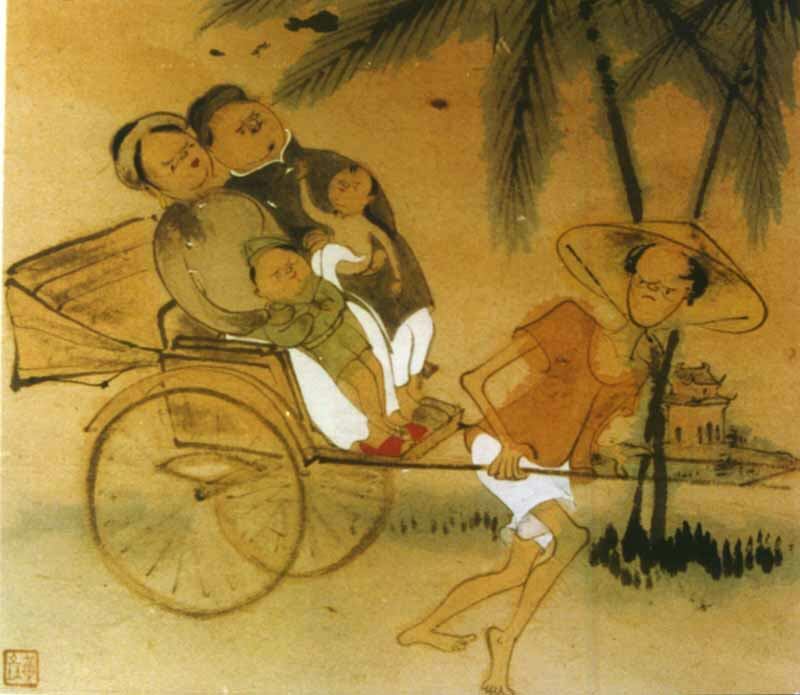 Balinese paintings are some of the most sought after work of art while Balinese furniture and interior design has also been widely adopted around the world. Apart from that, there are the textile designs like the Batik, the ikat and the Songket which are also common textile designs and techniques in Malaysia. Batik is said to have originated from Indonesia. 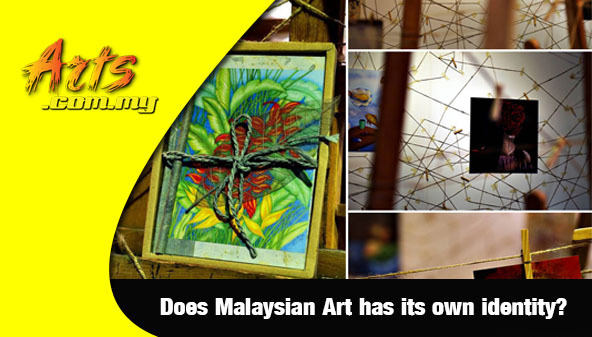 Modern art in Malaysia has been growing in popularity around the region in recent years. This is because there are more provisions and art spaces available for Indonesian artists where they have been able to express their perceptions on national, political, societal and other issues through their mediums of paintings or sculptures. 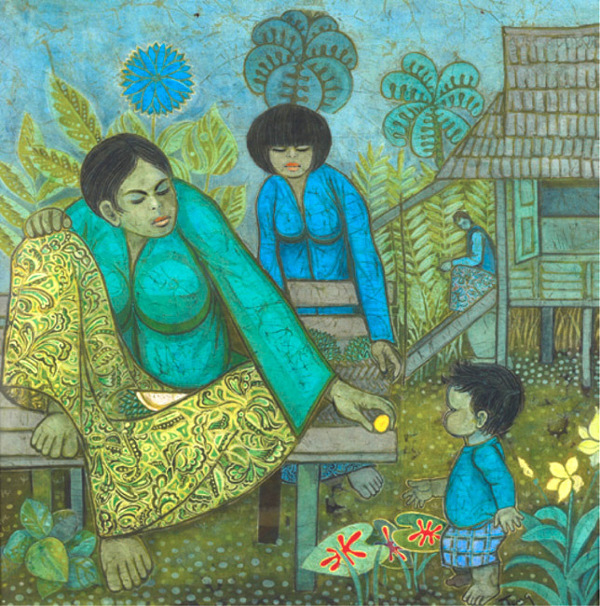 Contemporary Indonesian artists are known for their intricate methods and their adoption of western and eastern techniques into their body of work. While paintings are usually regarded as the most common method of art, sculptures play an important role in Indonesia’s contemporary art scene. 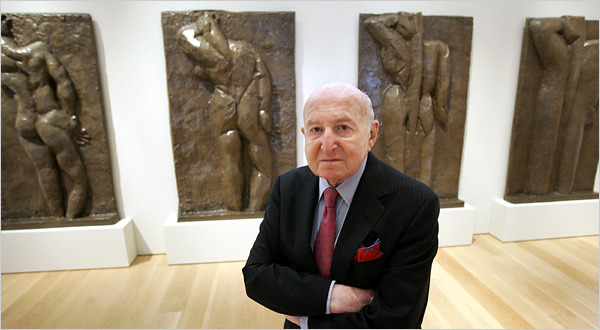 Sculptures have been a strong mover in the country’s art scene where some has been found to date to the Bronze and Iron Ages.